The heart of downtown DC is pumping a little faster. Our third location in the area, this 100,000 square-foot club provides on-the-go members with a respite that’s sure to energize. An indoor salt-water lap pool, dedicated boxing area, full-sized indoor basketball court, various sports leagues and exclusive Mind Body programming round out this DC health club. 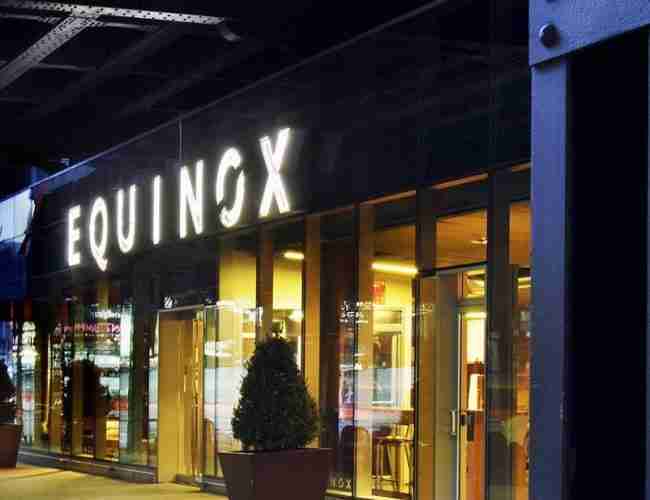 You won’t find other luxury gyms in Washington, DC quite like Equinox! 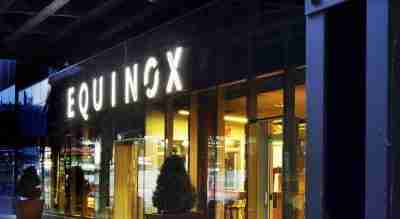 Personal Training at Equinox is all about you. Commit to training with us, and you commit to yourself like never before. At every step, you’ll be driven by passionate personal fitness trainers backed by the latest science and our industry-leading fitness institute. Our program. Your results. Take your workout to the next level. Go one-on-one in our dedicated studios, where the most talented teachers meet the best equipment. Studio Pilates at Equinox: results spoken here. The Spa is the heart of regeneration at Equinox. It’s your personal recharging station: a palace for powering down to power further. Take time to regenerate and elevate your performance with our always-evolving roster of Spa fitness services. Deeply attuned to client needs, our team uses its expertise to provide you with the highest level of service, including deep massages, sumptuous facials and customized specialty treatments. This custom-tailored treatment is just what your body ordered. Discover the ultimate fusion of combined massage techniques designed to help align muscle tissue resulting in better kinetic chain mobility, resulting in overall enhanced peak performance for all your fitness and wellness needs. Regain your skin’s radiance and softness with this scrub which has a base of grape-seed, honey, brown sugar and the essential oils of the Contouring Concentrate. The application of the Nourishing Body Lotion combined with our Contouring Concentrate completes this treatment and leaves your skin clean, refined and perfectly smooth. This is an ideal treatment for a slimming program or after being exposed to the sun.